When a water emergency threatens your home or business, SERVPRO of Plantation is your best local choice for water damage restoration. We are “ready to help” with manpower and equipment to handle any size water loss in Plantation and other areas that are west of the Florida Turnpike. 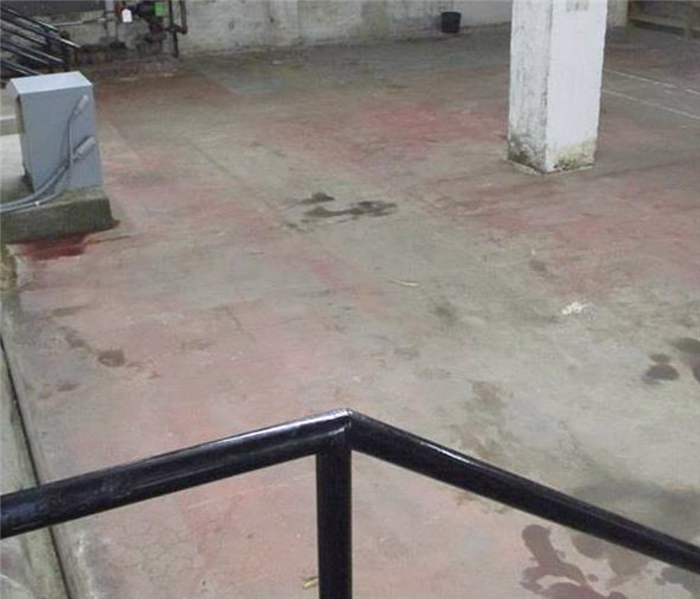 We take great pride in getting on site as quickly as possible to begin the extraction and mitigation process. Why? Because getting the water removed from the structure quickly is the best way to reduce the change of secondary manages. Once all the standing water is removed our experienced technicians will place equipment where it is appropriate to make sure that building materials can start to dry as quickly as possible. 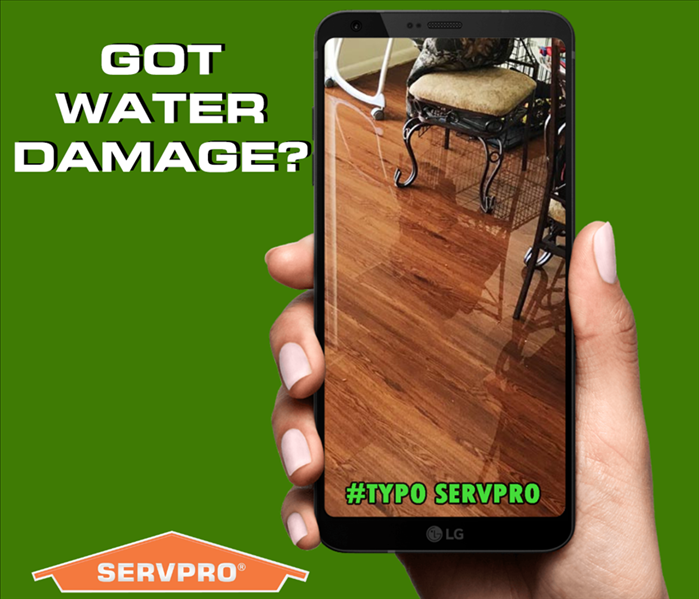 As a locally owned and operated business, SERVPRO of Plantation is strategically located to respond quickly to your water or flood damage event. When a major flooding event occurs, we can call upon our national network of 1,700 SERVPRO Franchises and special Disaster Recovery Teams if we need additional resources or personnel. Why Choose SERVPRO of Plantation? Immediate action is crucial when dealing with water damage. With over 1,700 U.S. and Canadian Franchise locations, we are strategically positioned to be faster to any size water emergency, so Plantation residents can expect an immediate response, day or night.